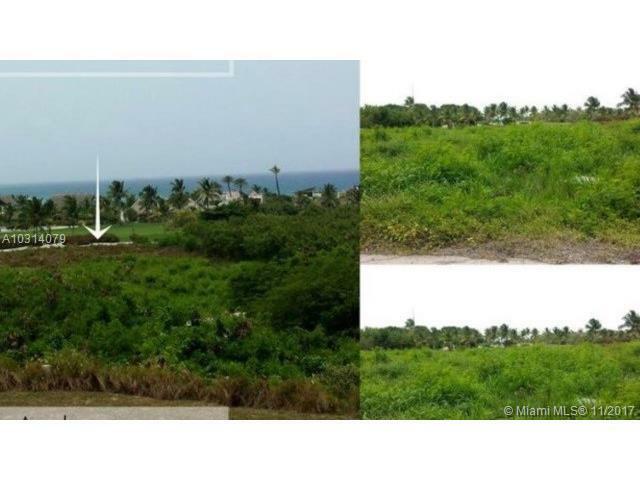 1,041,806 Meters of Land for sale on a Tourist Area Next to Playa Nueva Romana. 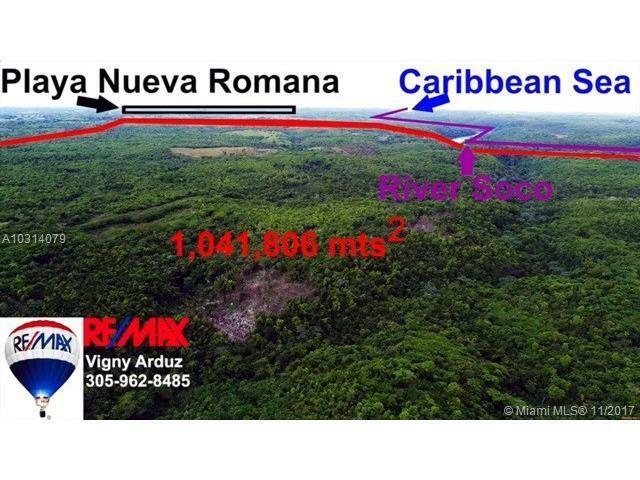 Where soon the Second largest Marina of Dominican Republic will be built. Just a few minutes walking distance from the Beautiful Beaches of the Grand Bahia Principe La Ramona Hotel. This is a great investment to Develop a Resort like Playa Nueva Romana. 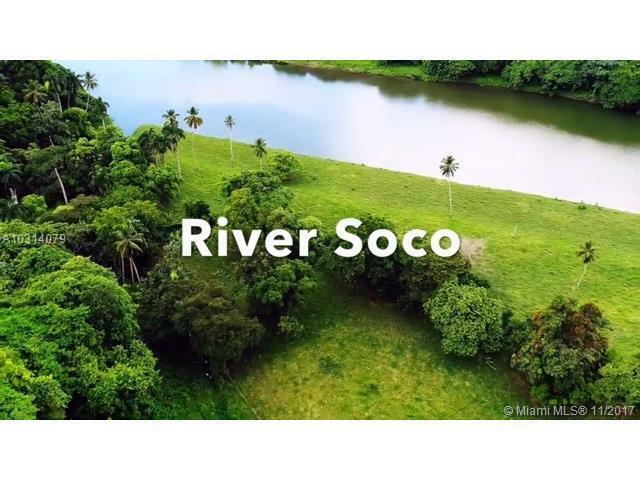 Inside this land we have the Soco River Which flows into the Carribbean Sea. 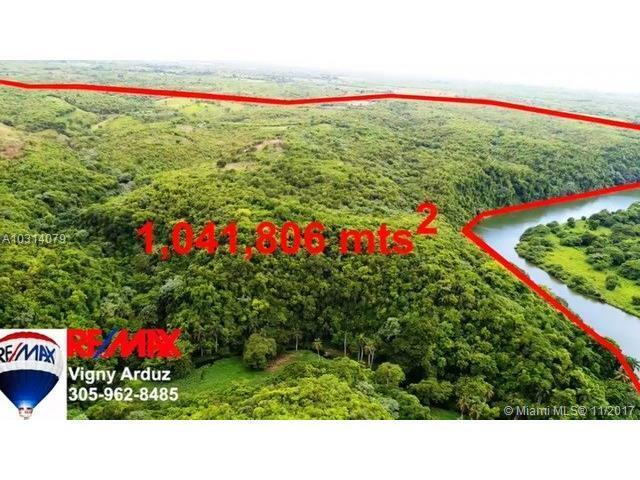 This Land have all the permits to do any type of Proyecto Commercial and Residential.25 Minutes from La Ramona International Airport.55 Minutes from Santo Domingo International Airport. Listing courtesy of Re/Max Advance Realty II. Copyright 2019, Participating Associations/MLS’s in the SEFMLS, MIAMI Association of REALTORS, Realtor Association of Greater Ft. Lauderdale, South Broward Board of Realtors. All rights reserved. The data relating to real estate for sale on this web site comes in part from the participating Associations/MLS’s in the Southeast Florida Regional Multiple Listing Service cooperative agreement, MIAMI Association of REALTORS, Realtor Association of Greater Ft. Lauderdale, South Broward Board of Realtors. The information being provided is for consumers' personal, non-commercial use and may not be used for any purpose other than to identify prospective properties consumers may be interested in purchasing. Information is deemed reliable but not guaranteed. Copyright 2019, Participating Associations/MLS’s in the SEFMLS, MIAMI Association of REALTORS, Realtor Association of Greater Ft. Lauderdale, South Broward Board of Realtors. All rights reserved. Use of search facilities of data on the site, other than a consumer looking to purchase real estate, is prohibited. Data last updated 2019-04-23T23:41:14.19. The Teri Arbogast Team at Keller Williams Partners SW is Broward County's most innovative real estate team.